53 pages packed with information about the best Superfoods. 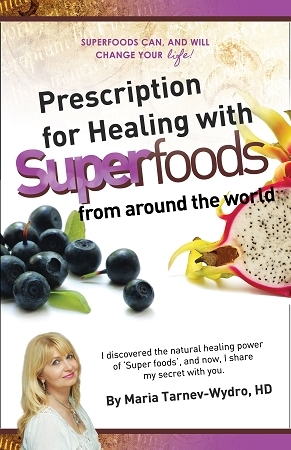 This is a full length book about the 25 most powerful superfoods and their healing powers. Find out about their healing power now! Click here to download it FREE.